Schubert’s last three piano sonatas–958 (no. 19), 959 (no. 20) and 960 (no. 21)—were all composed around the same time as the String Quartet and Schubert died two months after finishing work on the last of the group. Comparisons with Beethoven final sonatas are inevitable and to an extent the comparison is justified. Like Beethoven’s last five these works are overcast with the imminence of death and they represent the furthest extremity of the composer’s keyboard music in more than a merely chronological sense. But whereas the last Beethoven sonatas are marked with a desperate need to communicate to arrive at a means of conveying something that ultimately exudes expression, the Schubert sonatas look inward, constantly repeating and reformulating themes as if they were persistent memories. Deep pessimism pervades the music—the Andantino for Sonata 20, for example, is built on a melody that returns again and again to the same note, as if to an unassuageable pain and is then interrupted by a terrifying outburst of splintered motifs within which no melody can be found. The late sonatas are long musical soliloquies in which the forceful direction of Beethoven’s music is replaced by structures that seem to circle around their subjects without ever coming to rest. A work that passes eerily between shadows and light as if below an ever-changing landscape of clouds, the Piano Sonata in A minor was composed in 1823. 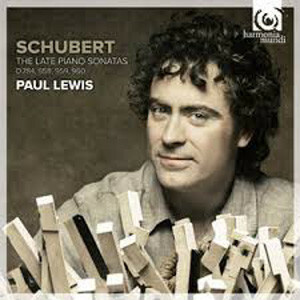 Sometimes stark in expression, yet always rich in substance, the Piano Sonata in A minor eschewed the pianism typical of Schubert’s earlier sonatas and familiar in the works of Haydn, Mozart and to some degree even Beethoven. The first movement opens with a theme announced in bare octaves, punctuated only by a solitary, but poignant, dominant chord. The middle movement, in F major, opens with a gentle lyricism. The charming scene is first disturbed by an impatient semitone figure separating the phrases of the melody, which seeming serves as an omen of impending troubles. The movement becomes more dramatic and disturbed with the appearance of a triplet motif that eerily suggests the turmoil of the preceding movement, and persists throughout much of the remainder of the movement, disappearing only towards the end. The finale is a tumultuous movement contrasting two very different themes. The first is an impetuous motivic figure in the tonic key well suited for the initial contrapuntal treatment it receives; the second, however, is another of Schubert’s remarkably lyrical melodies in F major. The two melodies alternate until the second theme finally arrives in the key of A major via C major, and the sonata comes to a thunderous close in A minor. 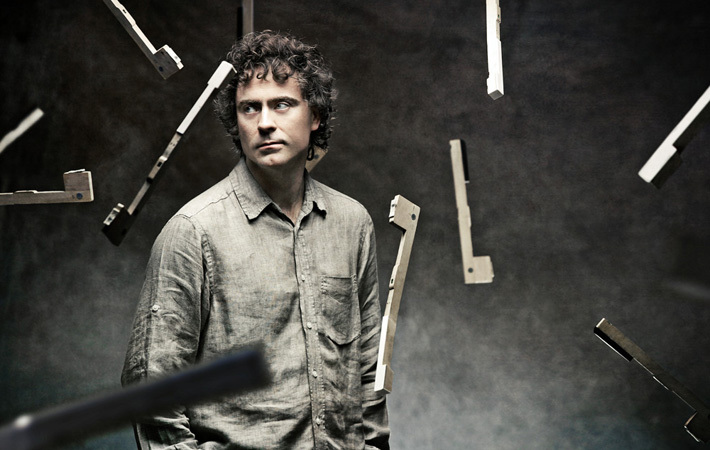 All of this sounds sublime when Paul Lewis interprets the works making of them what Schubert intended: beautifully melancholic pieces; the art of a man who was confronting imminent death in the face.